Through entrepreneurship-based, experiential learning, BUILD ignites the potential of youth in under-resourced communities and equips them for high school, college, and career success. How do you provide underserved young people with the resources they need to succeed? 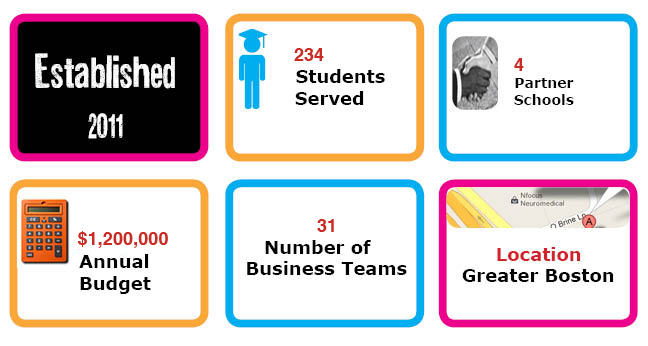 At BUILD, we do it by helping our students to start their own small businesses. As they reap the rewards – from keeping the profits to gaining self-confidence – they discover the connection between success in academics and success in life. They become excited to go to college. Thank you from all of us at BUILD Boston! !